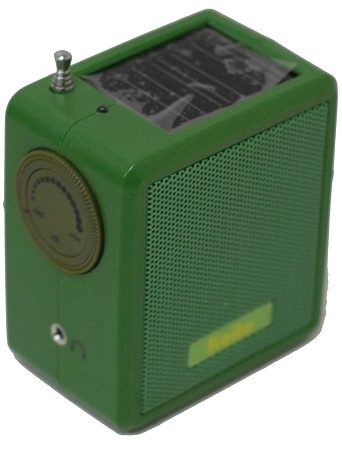 AM/FM/Wx Radio:AM, FM, Weather Solar/Hand Crank Emergency Radio. Emergency radio to be used on the go, mini size with strong built and sensitive reception. It picks up AM and FM very well, the analog weather bands is built on radio for easy access to the local weather stations. Size: 3" X 3 1/4"X2"